The idea for Fleurie | Flower Studio was planted many years ago, and in April of 2010, it bloomed. Laurie Garza is the floral designer, creative director, and stylist for Fleurie. Fleurie specializes in a fresh from the garden, classic yet- modern style, and grows many of the specialty flowers and plants that are used in the arrangements she creates. Sourcing interesting foliages, plants and textural materials to add interest and personalize each arrangement for the special celebrations in your life- weddings, anniversaries, bridal showers, baby showers, dinner parties, birthdays, sympathy designs. A flower-obsessed, nature- lover, avid gardener, and crafter of many things. Lately calligraphy has become a semi-obsession, and we are now offering it as one of our services along with design and styling. It is not just about providing beautiful fresh flowers, it is about providing an experience with flowers and the creative use of design elements to highlight them. 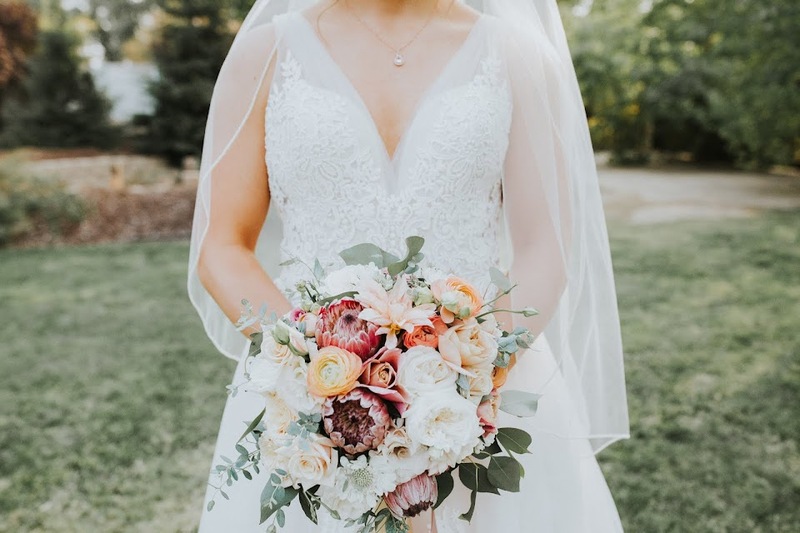 The Fleurie team wants to create an interesting and flower-filled aesthetic for your most special days and events; bring the senses alive with beautiful floral arrangements- sight, touch, scent and memories. In the beautiful photographs your photographer has provided, what else do you see other than beautiful faces of your loved ones? Artfully created in your colors and theme. a color, a scent, a day gone by.